The soft, plush towels by Onsen improve a towel’s two main jobs: drying your body and drying itself. 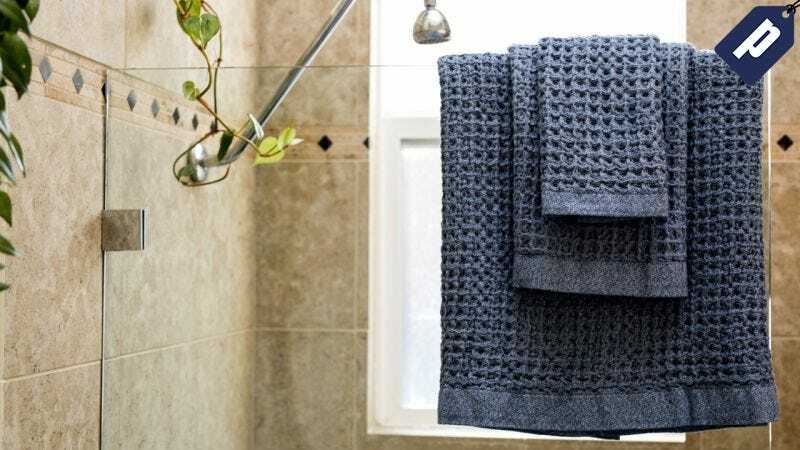 With an oversized waffle weave made with long-staple cotton, drying off with these towels (from $39) is a gamechanging experience. Even better, they’re 30% off on Huckberry with promo code towels. Give your bathroom and your body a refresh and shop Onsen at 30% off today.